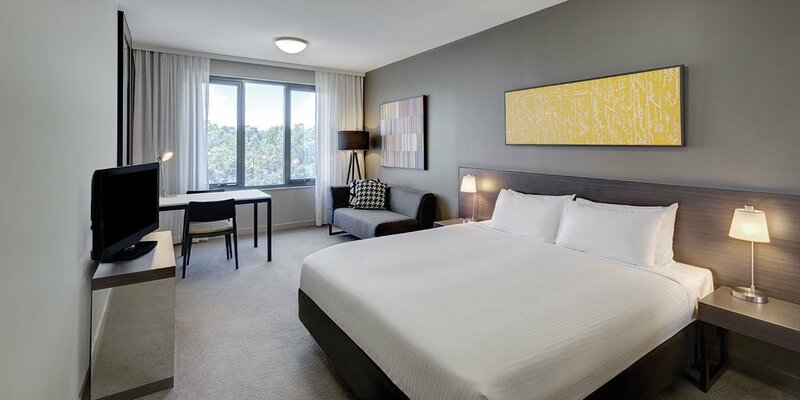 Adina Apartment Hotel Norwest is located in Sydney’s Hills District, close to Baulkham Hills, Kellyville, Castle Hill and Blacktown. 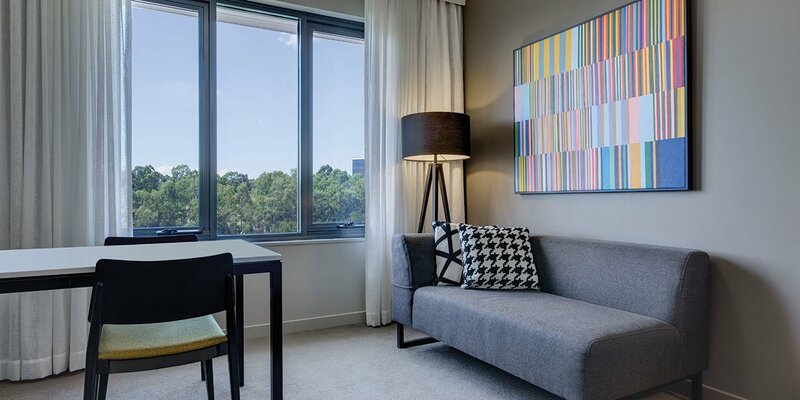 Its location is ideal for those travelling for work in Norwest Business Park and for those planning to split their time between the Hills District and Sydney’s CBD, which is an easy 45-minute drive away. 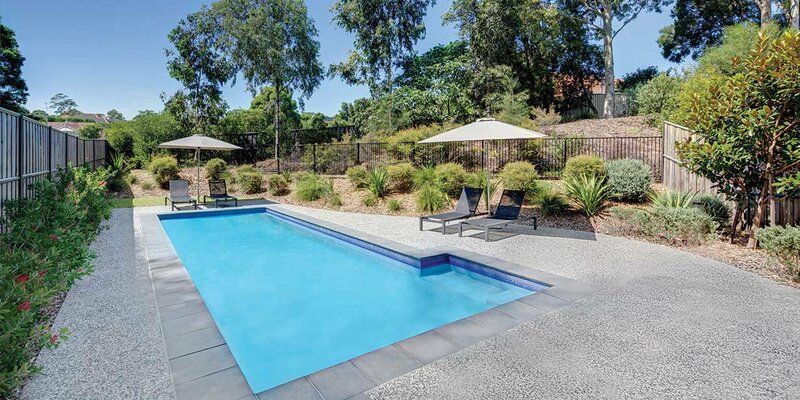 You’ll find lots to do in the area, with a number of sporting facilities, including private golf clubs and Blacktown Sportspark. 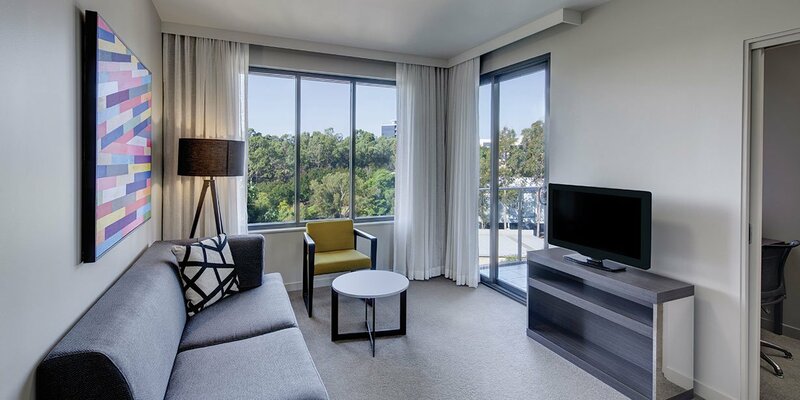 Family-friendly fun is also within easy reach, with Wet’n’wild Sydney and Hillsong church also nearby. 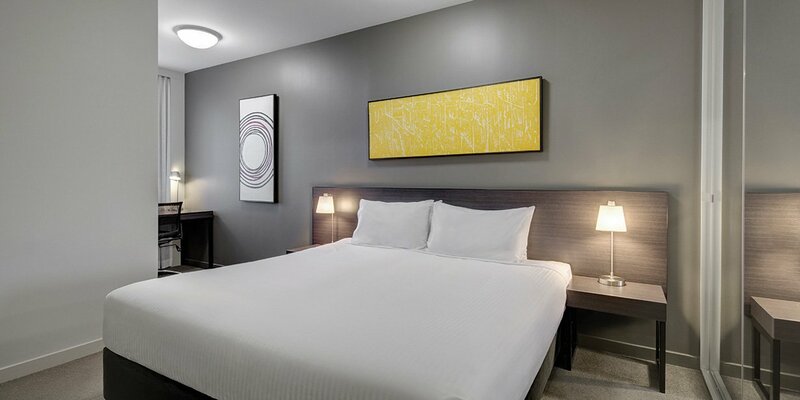 The hotel’s 106 spacious one, two and three bedroom apartments and studio rooms feel like a home away from home, with generous floorplans, fully equipped kitchens and in-room laundry facilities. 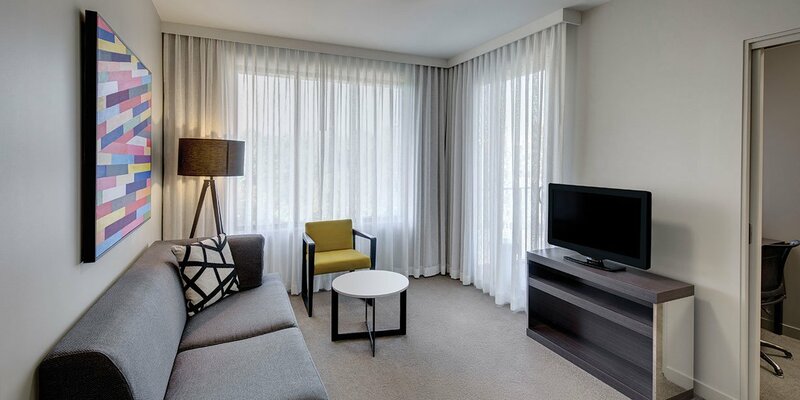 The apartment style living is perfect for business and leisure travellers alike, providing everything you need to relax and unwind. 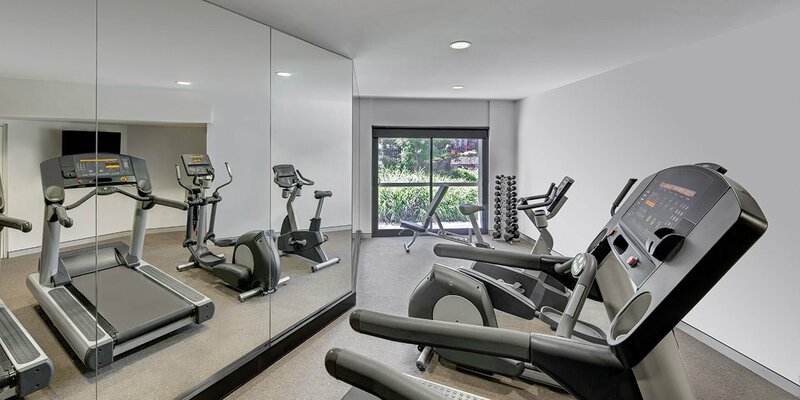 The hotel also boasts a gym and outdoor pool, allowing you to maintain your lifestyle and fitness regime while on the road. Café 22 is situated inside on the ground floor open Monday to Friday serving breakfast/lunch and dinner. 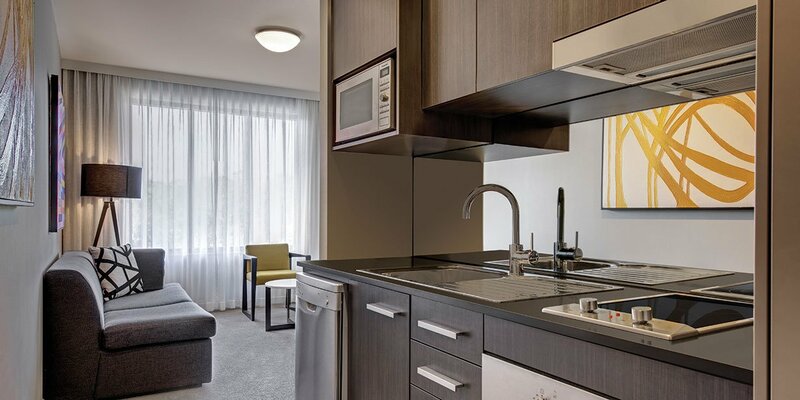 Should you prefer to cook at ‘home’, the hotel has a convenient pantry service for ordering in your groceries so you can have a night in alone or entertain in your spacious apartment. 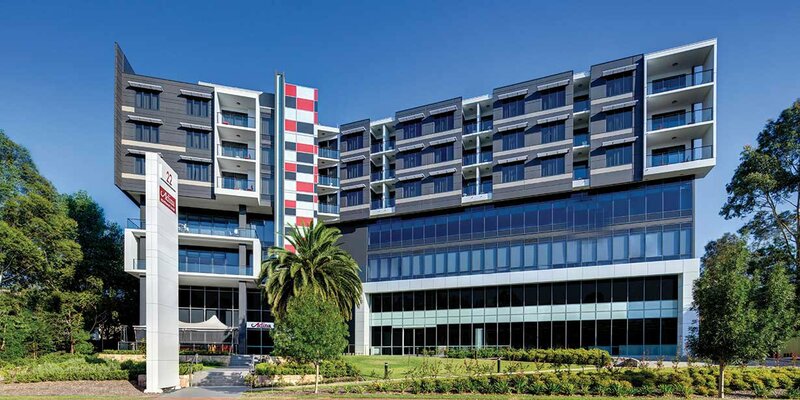 Norwest Business Park is a thriving community housing a number of businesses of all shapes and sizes. 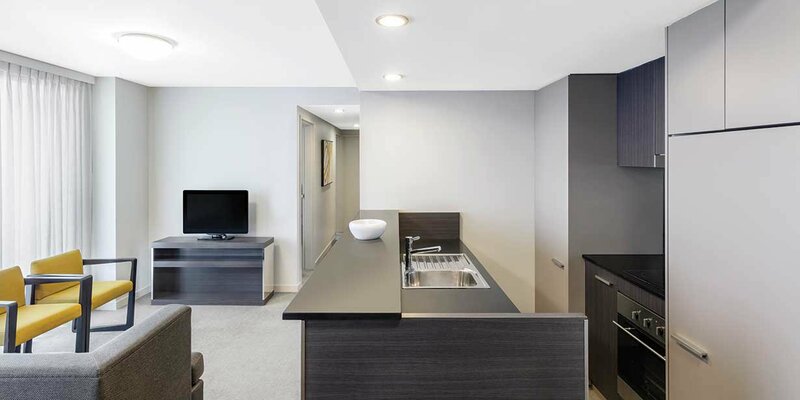 The area is a self-sufficient business portal, with facilities such as a post office, childcare centres, gymnasiums, dry cleaners, supermarkets, and restaurants. 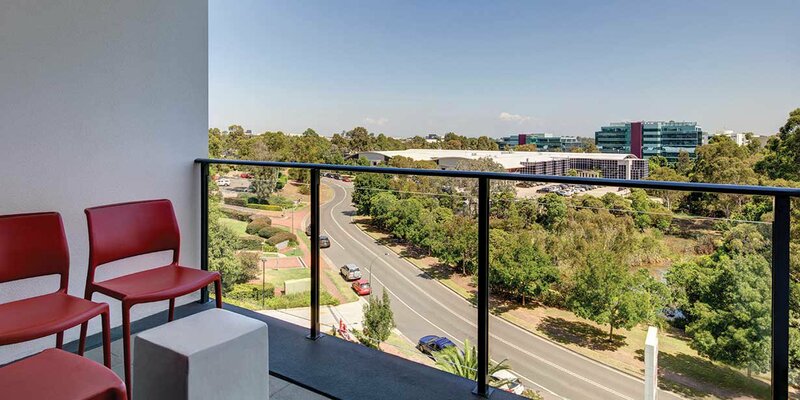 It’s also well connected to the rest of Sydney thanks to its direct motorway access and proximity to the newly opened WestConnex. 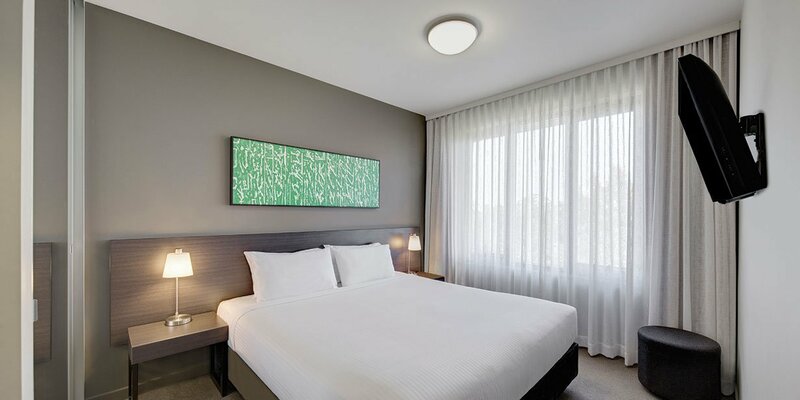 Adina Apartment Hotels Norwest Sydney is a proud member of the Sydney Hills Chamber of Commerce and hosts regular meeting and events in its well equipped conference room.